Most people want to be prepared for emergencies so they keep supplies around the house. These millionaires are different though. They have an entire house underneath their house. 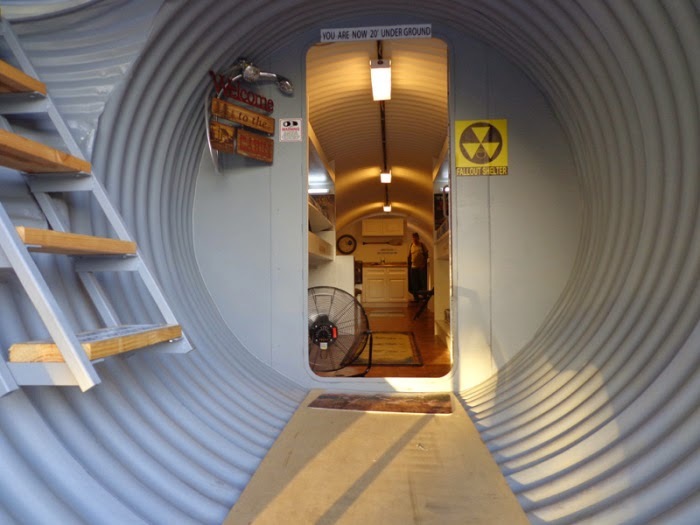 The structure was built by Atlas Survival Shelters and it's a great place to escape in an emergency.